Pretty By Post was founded to honour those we love with what matters most: fierce loyalty, support and unconditional love. 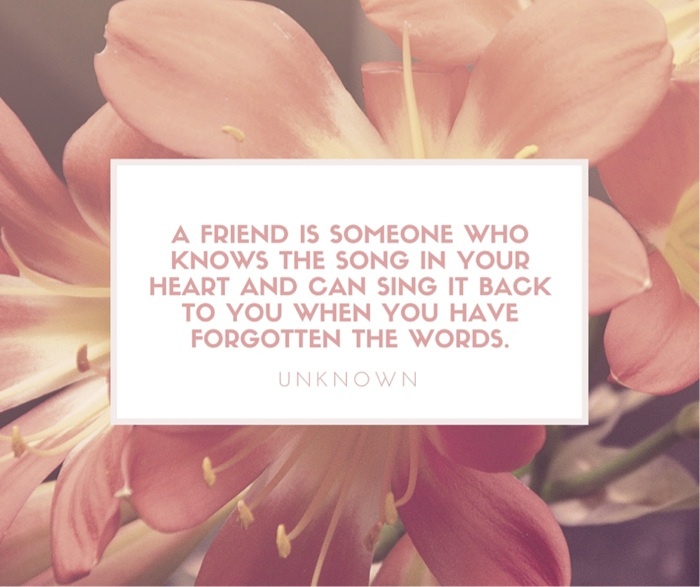 Friendship is a gift to not only be grateful for, but to cherish. In fact, all human interaction should be treated as sacred. How we collectively treat other people, not just those we love, is hugely important. In the digital age, we revert to texts, FB shares and posts to stay in touch with our besties and loved ones. And while we love what technology can do to keep our world small, we can stand for old school correspondence, with elegance. How do we express our love and loyalty in the world? We can start with unconditional love and support, love notes when least expected, a text every now and then to say hello, a birthday card or maybe even (gasp!) a phone call. We aren’t always at our best, but we can be. Start today. Right now. Yes, this very second. And reap these fabulous benefits to sending cards/writing letters. Increase creativity. 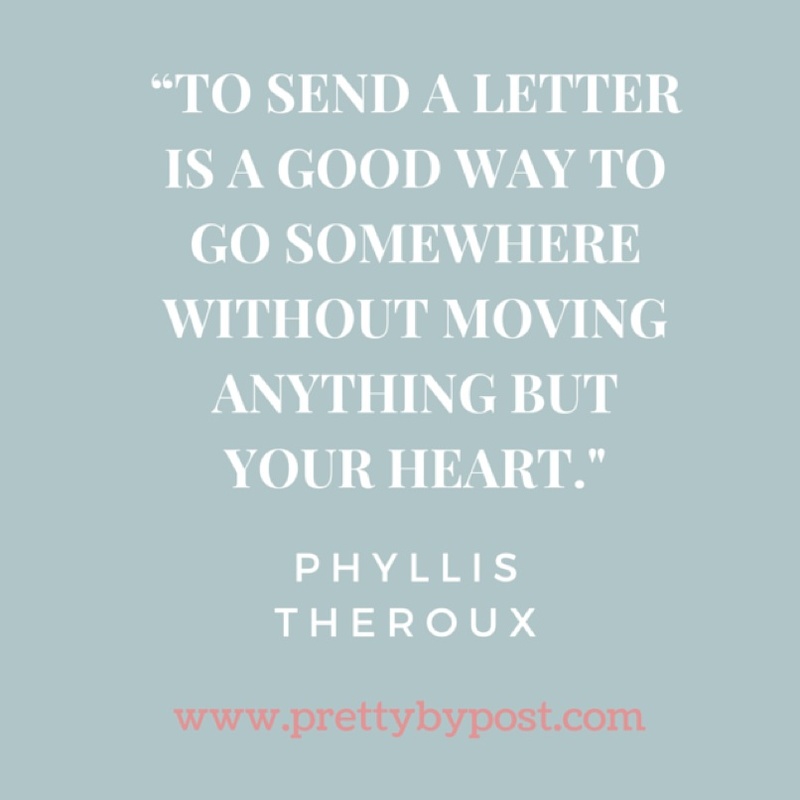 In the July 2015 issue of O, The Oprah Magazine, writing a letter comes in #3 for boosting creativity. So go ahead and send a card, writing little notes to your heart’s content, all the while sparking your visual, cognitive & brain processes differently. Amazing, right? Create lasting memories. Cards are tangible, physical mementos that can be cherished by the recipient. Which means they can be preserved, re-read and appreciated over & over again. Who wouldn’t love that? Inspire others to send cards. The simple act of sending cards could end up encouraging someone else to profess their love & #fierceloyalty and keep the time-honored tradition of #snailmail alive & kickin’. There’s no doubt about it that technology helps us keep in touch easily & efficiently, but it can never replace the sacredness of cards. I’d love to hear about the best card/letter/postcard, etc., you’ve received or sent. And how either made you feel. Please share in the comments below. Danielle Nelson is the owner and creator behind Pretty By Post, a monthly subscription card service for paper lovers + people lovers. When she isn’t running Pretty By Post or her virtual assistant business, she is fiercely loyal to her husband, dog, family, friends & all the paper things. Follow her on IG, FB or Twitter & use the hashtag #fierceloyalty.